PROVIDING THE BEST PET/CT SCREENING FACILITY TO SCAN AND IDENTIFY SERIOUS ILLNESSES! 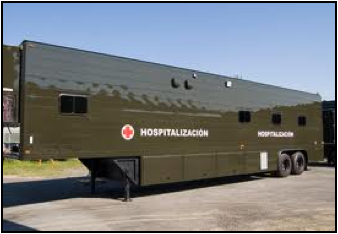 The scans produced inside Mobile Healthcare Facilities’ Mobile PET/CT units are highly advanced. They provide the nuclear medicine technologist images that are comprehensive and in 3D. 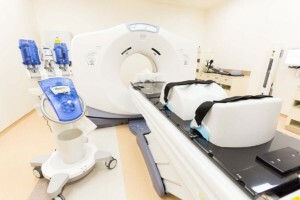 The PET/CT machines, which we install inside our facility, take pictures of the functions of organs and tissue using nuclear medicine techniques and technology. This machine is able to take both CT and PET scans concurrently creating the 3D images using x-rays. The PET/CT scans can be used to see pictures of the liver, heart, brain, etc. to see cancer or other diseases. The doctor can then determine the precise location of a tumor or diseased tissue. Our mobile PET/CT trailer is designed for ease of use by the radiologist. It has customized cabinetry, and high quality structural material for long life. This mobile pet unit can be integrated with Phillips, GE, Toshiba, or Siemens PET/CT scanners. Our mobile PET/CT scan unit is built to meet your needs. Mobile Healthcare Facilities’ mobile PET/CT Scan unit provides a mobile facility to bring this capability to various locations and hospitals. Therefore, several hospitals can share this capability so they each do not have to invest in buying their own PET/CT machine and installing it in their hospital. Our mobile PET/CT unit can be set up and be fully missioned capable in as little as twenty (20) minutes. Even though the PET/CT capability is highly technical, our mobile PET/CT trailer is not. It is easy to use by both the radiologist and the support staff. It has customized cabinetry, and high quality structural material for long life. This mobile PET/CT unit can be integrated with Phillips, GE, Toshiba, or Siemens PET/CT scanners. 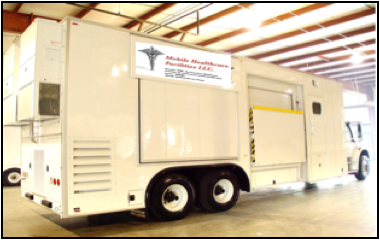 We build our mobile PET/CT scan unit to meet your needs and desires. Whatever equipment your team is comfortable using, we can install and integrate into our mobile facility. 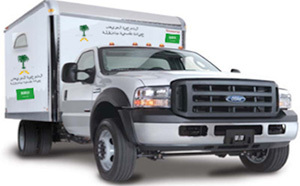 Our mobile unit has two (2) means to enter and exit the facility. The main entrance has a set of stairs and a landing. The other entrance is a large lift that is capable of lifting large equipment as well as patient wheel chairs and beds. Additional medical equipment is available to be purchased as optional medical equipment. We are here to meet your specific requirements. 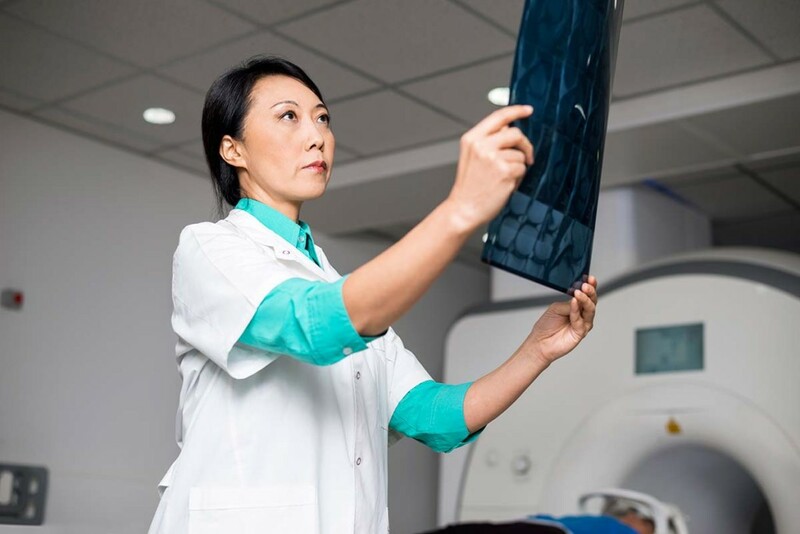 Mobile Healthcare Facilities’ Mobile PET/CT Scan Unit provides YOU the Radiologist a perfect mobile PET/CT Scan Facility to properly scan YOUR most seriously sick patients in multiple locations and hospitals! 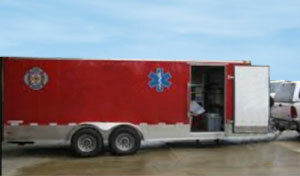 To see the floor plan and pricing for this Mobile PET/CT Scan Facility (40')(12m), Click on Button Below! Why choose Mobile Healthcare Facilities’ Mobile PET/CT Scan Unit? Our quality is #1 and we stand behind our product. There is a need to use the PET/CT scan machine in multiple locations. We provide commissioning and training at your site. We come to you so you don’t have to come to us. We almost always beat our competitor’s price and in most cases significantly! Compare our Mobile PET/CT Scan Facility to our competitor’s Mobile PET/CT Units and you are sure to choose Mobile Healthcare Facilities’ Mobile PET/CT Scan Facility.